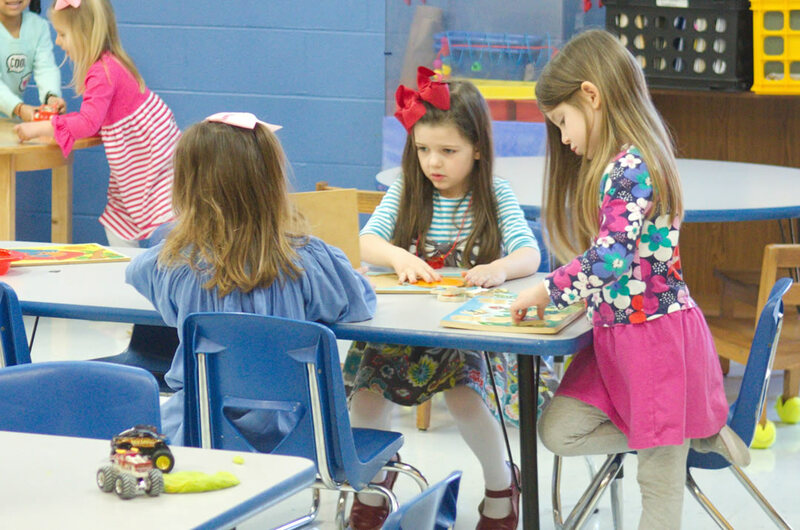 The Children’s Ministry at Immanuel Baptist is committed to partnering with parents to build a spiritual foundation for Christ in the lives of our children, where real transformation takes place. We strive to make church a nurturing, loving and accepting place where children are taught the Bible, challenged to live by it, and encouraged to share it with others. We pray for each child in 1st through 6th grades to experience a life-changing relationship with Jesus Christ as they grow in grace and knowledge of our Lord and Savior. Our children’s ministry programs are intended to reach children, teach children and train children to be followers of Jesus Christ. 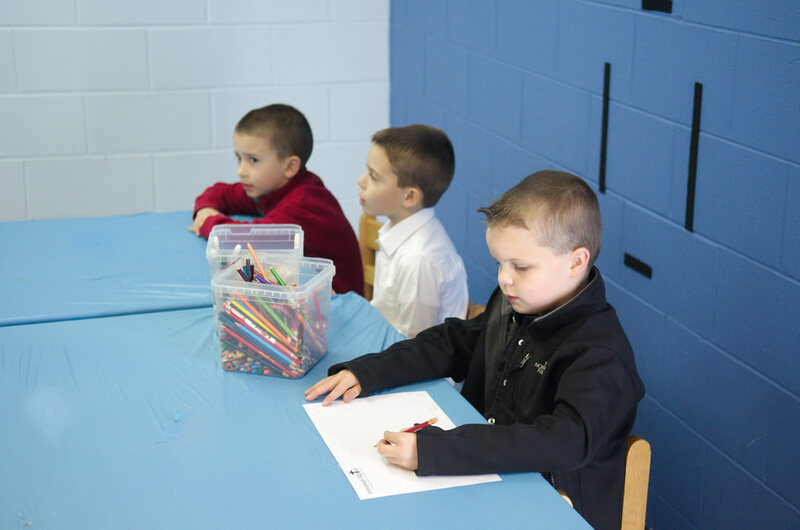 During Sunday School, kids learn God’s Word in fun and meaningful ways, and how it connects to their everyday lives. Children are placed in classrooms by birthday. Classes are held at 9:45. Grades 1through 3 meet upstairs in the LIFE Center. Grade 4 meets in the 4th grade house behind the LIFE Center. Grades 5 and 6 meet in The Zone behind the LIFE Center. New Christians Class — This special Bible Study is for children who have made their personal decision to follow Jesus Christ as their Savior and Lord. Topics include spiritual growth, baptism, establishing personal Bible study habits and evangelism. This 4-week class will meet quarterly on Sunday mornings at 9:45 am. Team Kid — This recreational-based discipleship program uses in depth Bible study, exciting games and missions emphasis to teach children Biblical concepts and life lessons! Children in 1st through 4th grades participate in Team Kid every other quarter. Team Kid meets upstairs in the LIFE Center. This stands for “L”oving God, “I”investing in Relationships, “F”ocusing on Serving, “E”ngaging the Culture. During this time, 5th and 6th graders (preteens) focus on biblical concepts and social issues in Boys and Girls Topical Bible Studies. Preteen studies meet in The Zone. Team Kid and Preteen Bible Studies meet December through February and June through August. Children’s Choir — Through children’s choir, our goal is to instill the love for praising the Lord and glorifying His name through music, drama instruction, and foot praise. Kid’s music is infused with scripture, traditional hymns, and modern worship. Children lead church-wide worship with two choir performances each year. Children’s Choir meets quarterly in the Owens Building, Room 100: March through May and September through November. Preteen Boys Bible Study — On Wednesday nights, we offer in-depth boys’ Bible studies. 5th and 6th grade boys study scripture and build relationships through small group activities, fellowship, and worship. Preteen boys’ studies are available year round in The Zone. First time guests can stop by our Church Welcome Desk.